Great Place to Work identifies the nation’s best places to work for organizations that are interested in building an incredible workplace culture. Two-thirds of Great Place to Work's assessment of a company’s workplace is based upon the confidential and anonymous feedback of employees that they receive through a rigorous employee survey. 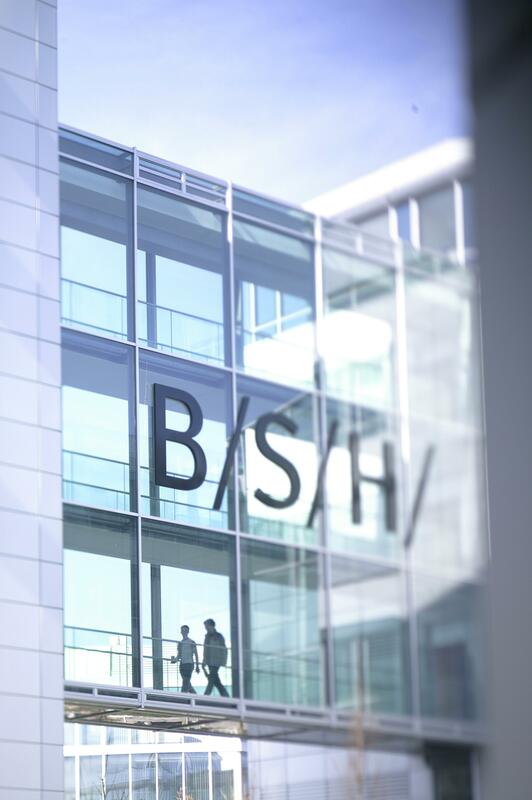 “According to our study, 77 percent of BSH Home Appliances Corporation employees say it is a great workplace,” says Sarah Lewis-Kulin, Vice President of Great Place to Work Certification & List Production. BSH Home Appliances Corporation employees completed 689 surveys, resulting in a 90 percent confidence level and a margin of error of ± 2.55.